FOUR Ennis-based charities will share the funds raised through the Rallying Together 4 Clare Charities fundraising campaign. ENNIS businesses are being encouraged to stock more Fairtrade products. THE dispute between the residents of the Cloughleigh Road and Ennis Town Council over the proposed location of the Ennis Youth and Community Building took another twist this week when the council advertised for tenders for the construction of the building. AN Ennis barber is likely to take his place in the Guinness Book of Records for shaving 60 heads in 60 minutes in a nationwide charity fundraiser. ADVERSITY can strengthen bonds and that has been the case at the Gort Road Business Park over the last few months. 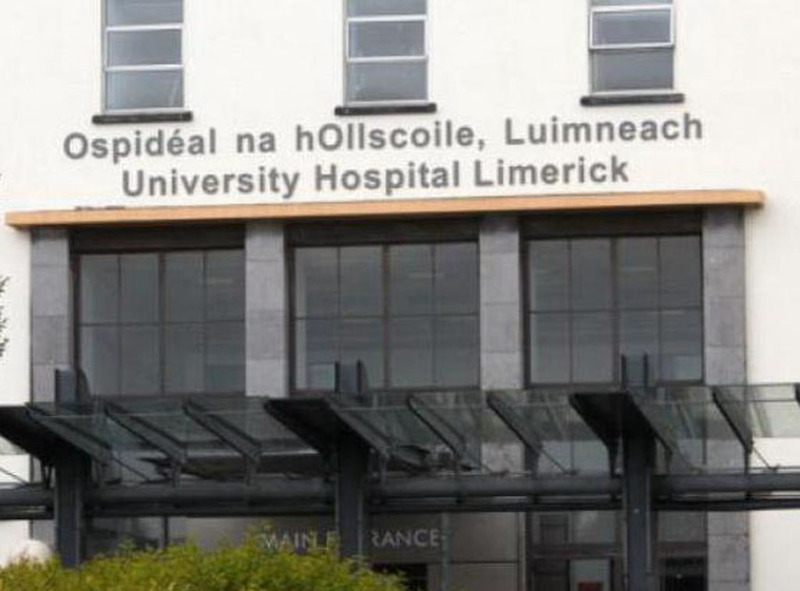 AN Ennis medical student is heading up a voluntary organisation that is planning to begin construction on a new healthcare centre in a Nepalese village this summer.